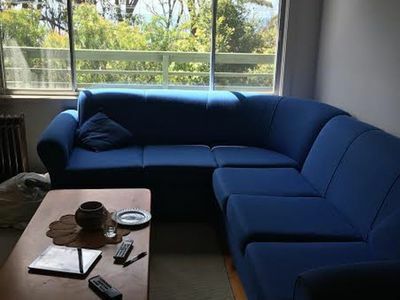 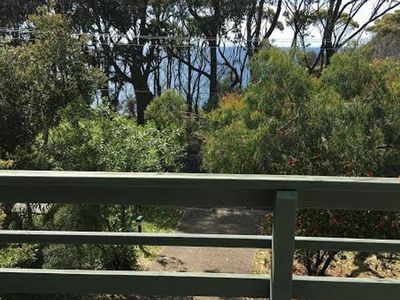 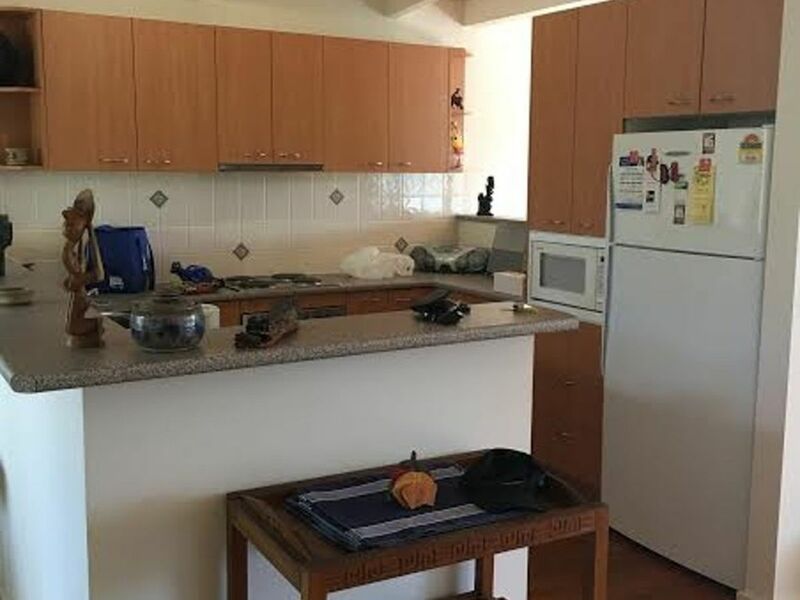 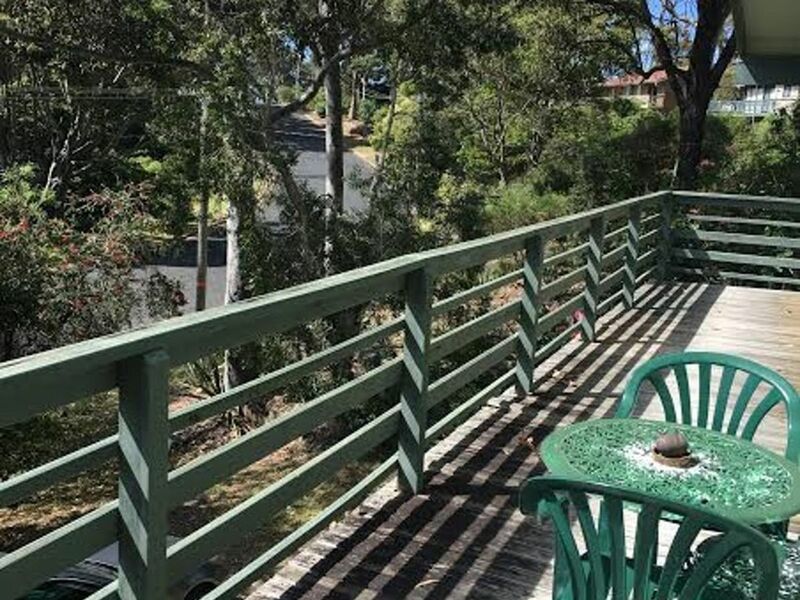 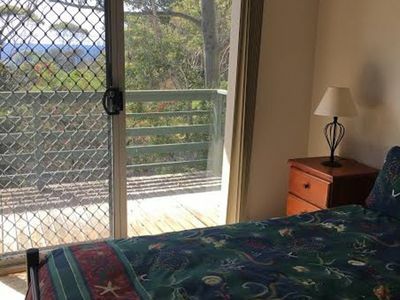 Beautiful 3 bedroom holiday home in Lilli Pilli. 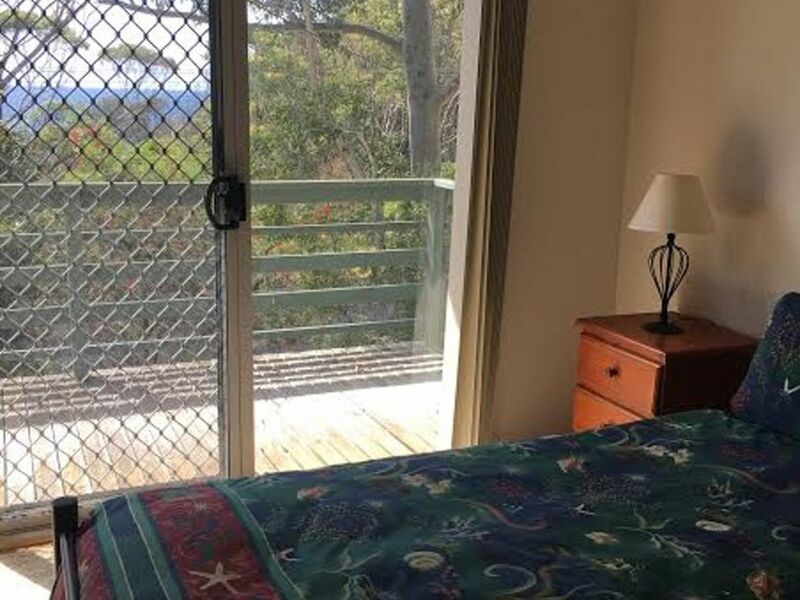 This property supports a great view over the beach from the comfortable living area and veranda. 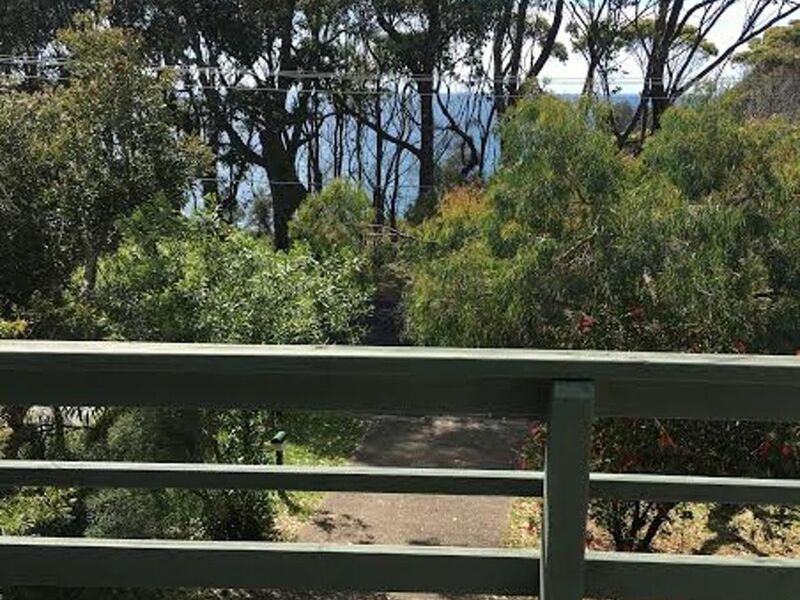 Located within walking distance of Lilli Pilli Beach, Mosquito Bay and By the Beach Cafe this home is in a very convenient location. 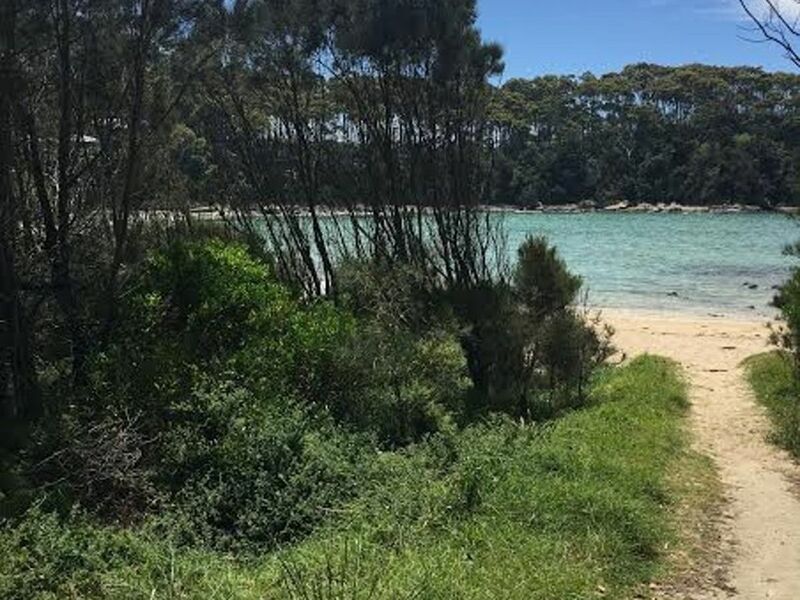 Short drive to either Malua Bay shops, Club Malua, Batemans Bay CBD, Moruya CBD or the village of Mogo.